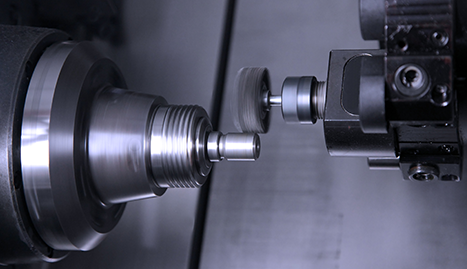 Learn about our Austin-based machine shop services today by calling us! We do all sorts of general machine work for your equipment and tool needs. At Scotty's Driveshaft & Machine, we have the industrial equipment and machinery to create any custom ball bearings you will ever need. Learn more about Scotty’s Driveshaft and Machine’s history and services. Helping You To Fix It! Scotty's Driveshaft & Machine is the premier machine shop in all of Austin. 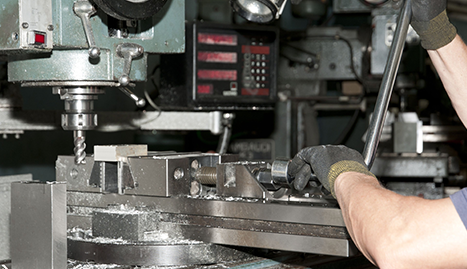 We have all the equipment and experience necessary to perform any machine and drive shaft projects you might have, and we strive to perform to the same high level of quality for each and every customer that walks through our doors. We at Scotty's Driveshaft & Machine have remained dedicated to customer satisfaction for years and have the reputation to show it. 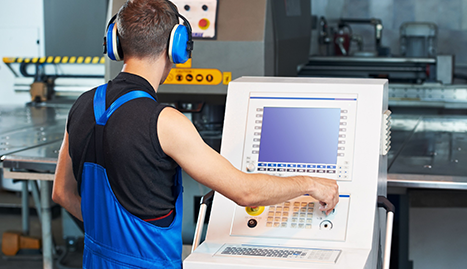 When you need general machine work done in Austin, you need to call us. 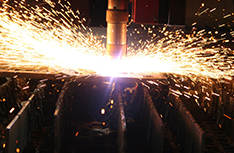 We have the heavy duty equipment to make parts and perform repairs on even the most specialized machines. Whether you need work done for your farm, home, or factory, let us put our skill to work for you! 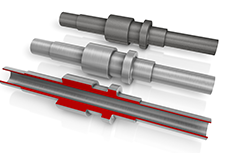 We can help with all your drive shaft service projects, no matter how big or small. Whether you need a drive shaft repaired, modified, or created from scratch, get a hold of our full-service machine shop, and we will get the job done quickly and affordably. We have the equipment and skill to perform all of your press bearing service projects. 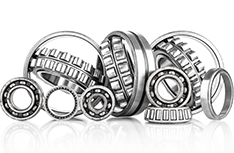 With our specialized machinery, we can create custom ball bearings for all your vehicles, tools, and gizmos. 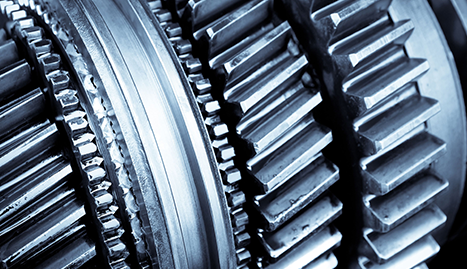 At Scotty's Driveshaft & Machine, we pride ourselves on operating one of the highest quality machine shops in Austin, and we would love to help with your custom machinery, drive shaft, and ball bearing needs. No matter how big or small your project, we will complete it to your satisfaction. To learn more about our services, or to get a free estimate, give us a call at (512) 385-9767 now!